Bag Sealers Using Tape - Table top type bag closer. Great for produce counters and bread bags. 1/2" Diameter Bag Sealer - Table top type bag closer. Great for produce counters and larger bread bags. Carton Sizer/Reducer - Score and gauge boxes down to size. 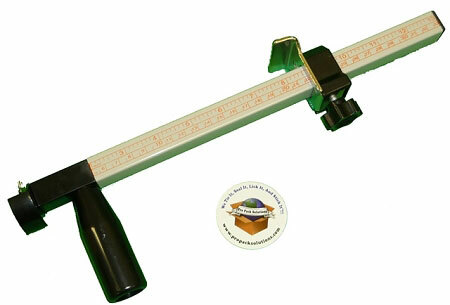 2" and 3" Tape Guns - Hand held tape dispensers for pressure sensitive tape to seal boxes. 2" & 3" Hand Held Safety Tape Guns - Avoid being cut or damaging exposed blades. 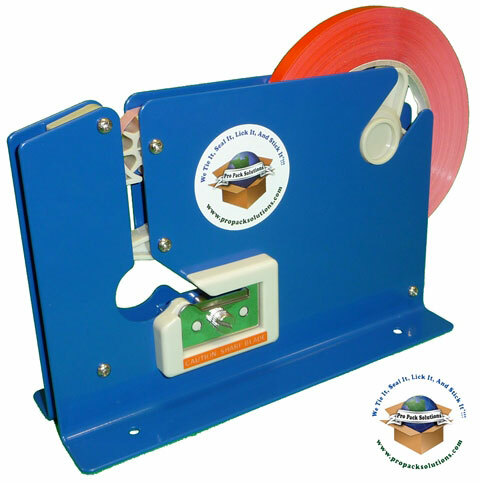 In-Line 1, 2, 3, or 4 Roll Tape Dispensers - 3" core "scotch" pull and tear off tape dispensers. Keeps multiple rolls of pressure sensitive tape in one dispenser. 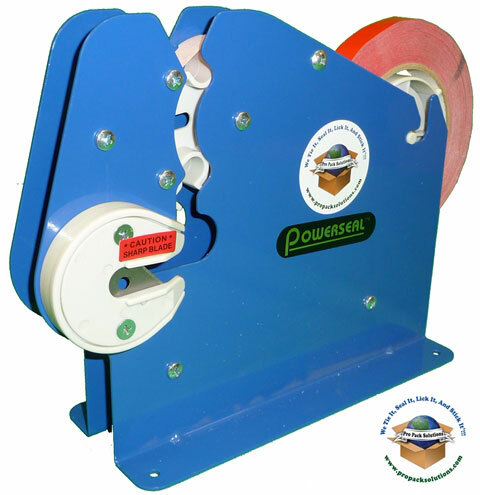 Label King - The best manual dispenser that works with both labels and pressure sensitive tapes.